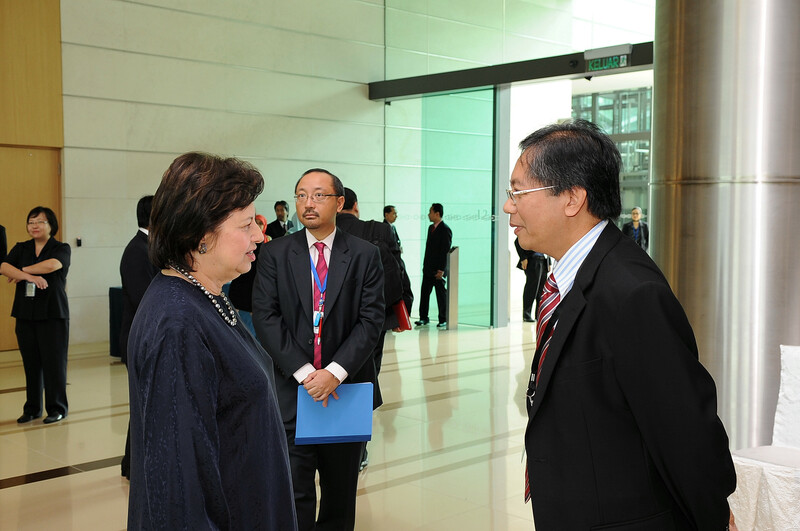 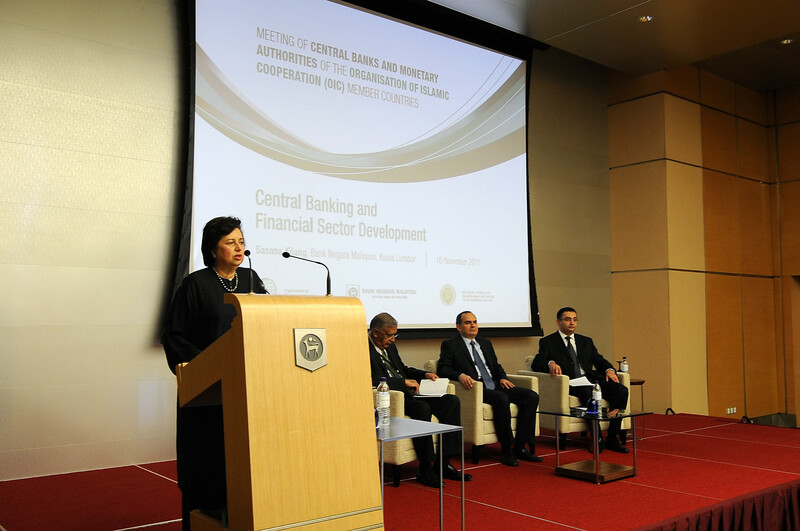 The Meeting has been preceded by an Experts Group Workshop on 14th November, where experts from central banks in OIC and non-OIC countries discussed and exchanged their views and experiences on issues related to the role of central banks in financial sector development and economic growth in emerging economies and strategies towards fulfilling their mandates. 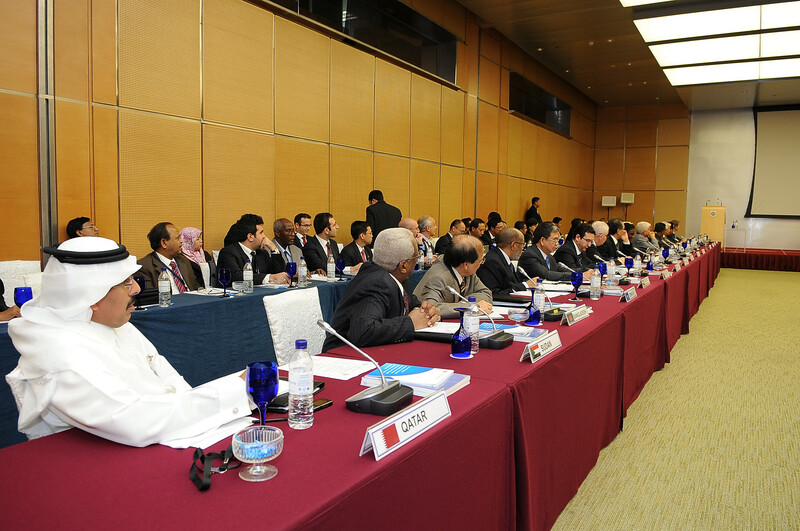 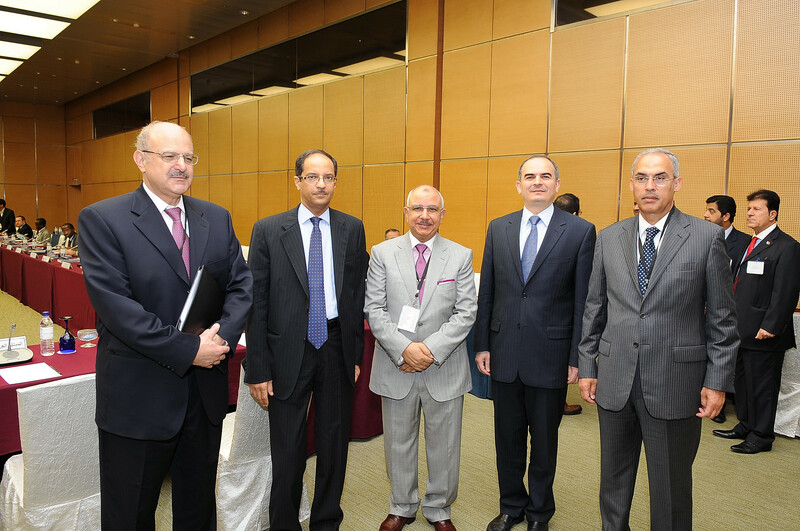 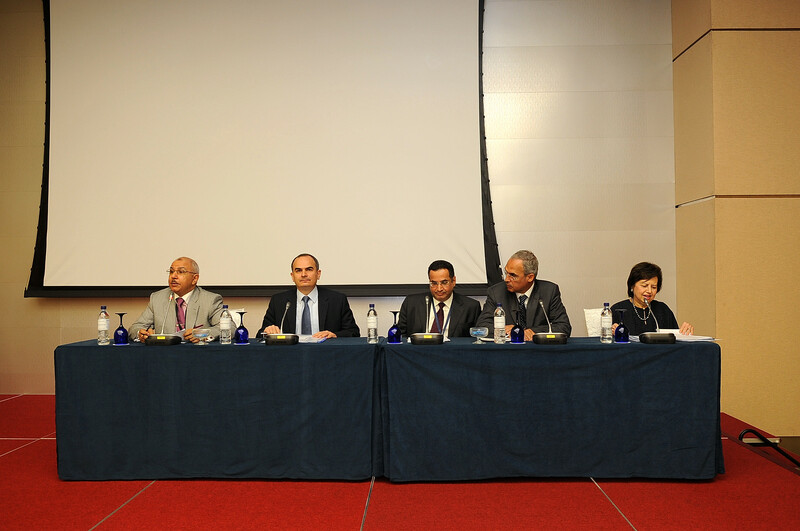 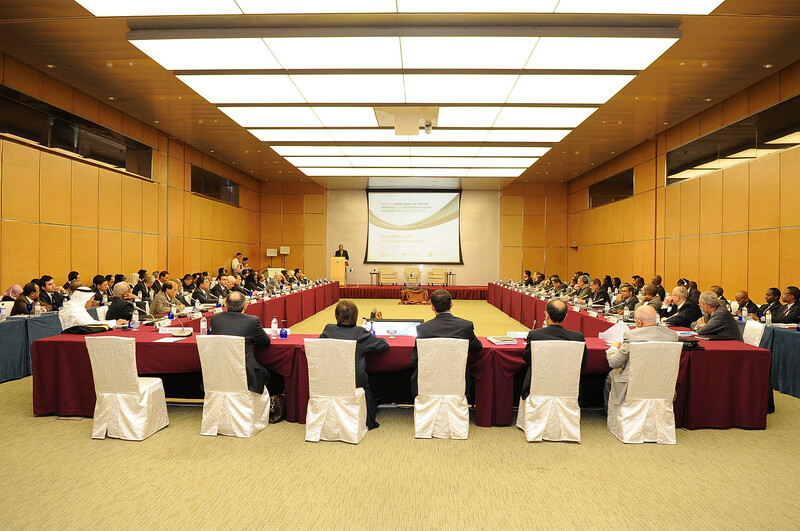 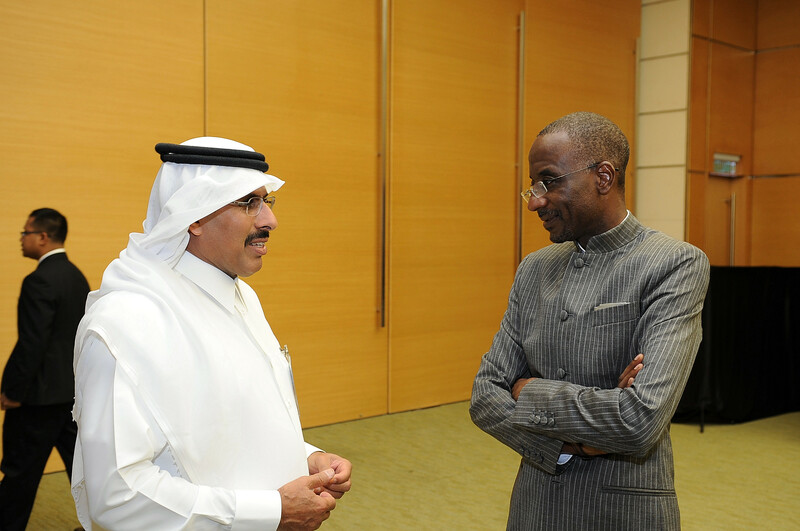 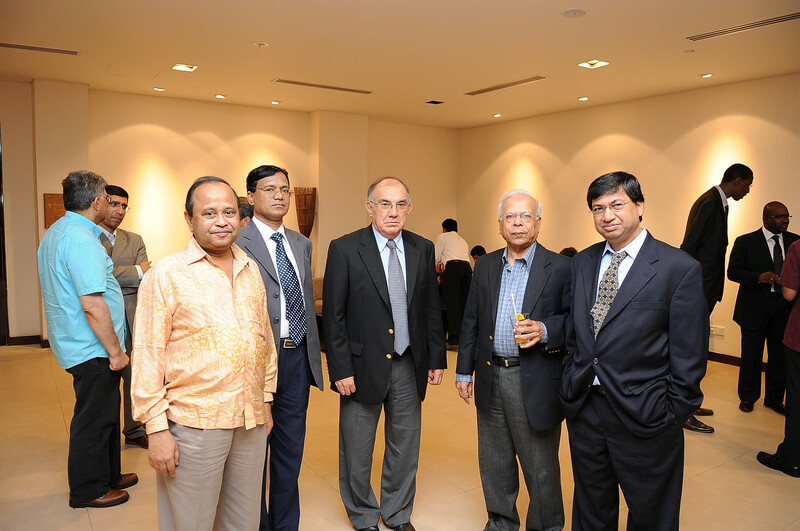 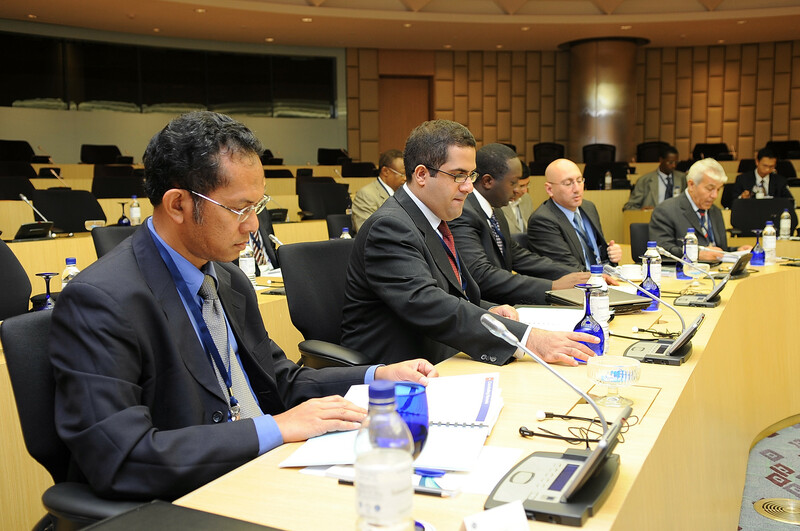 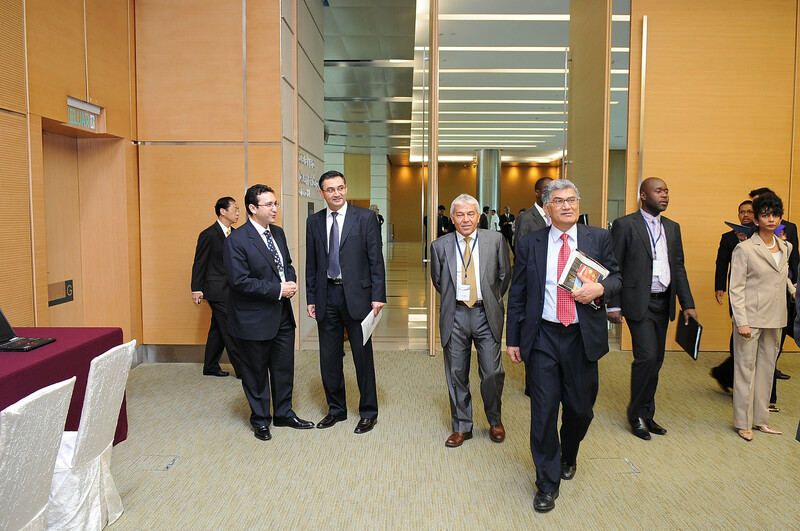 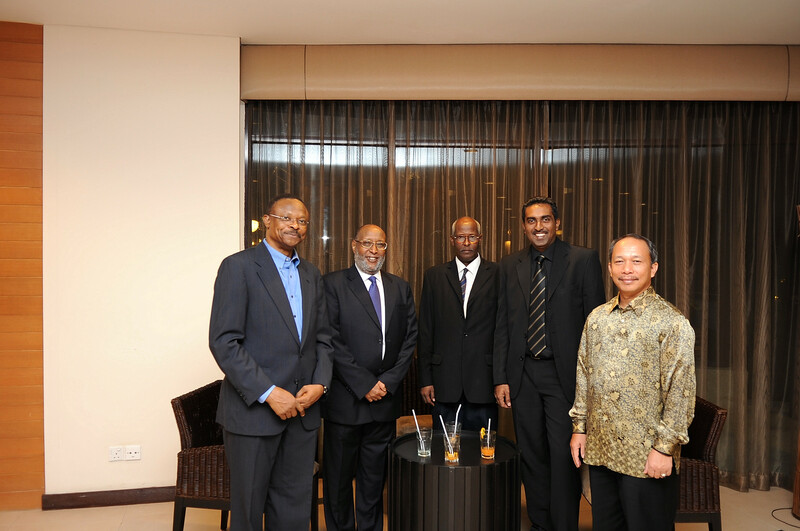 Prior to the Meeting of the Central Banks and Monetary Authorities of the OIC Member Countries, also, the Fifth Annual Islamic Financial Intelligence Summit has been held on 15 November 2011. 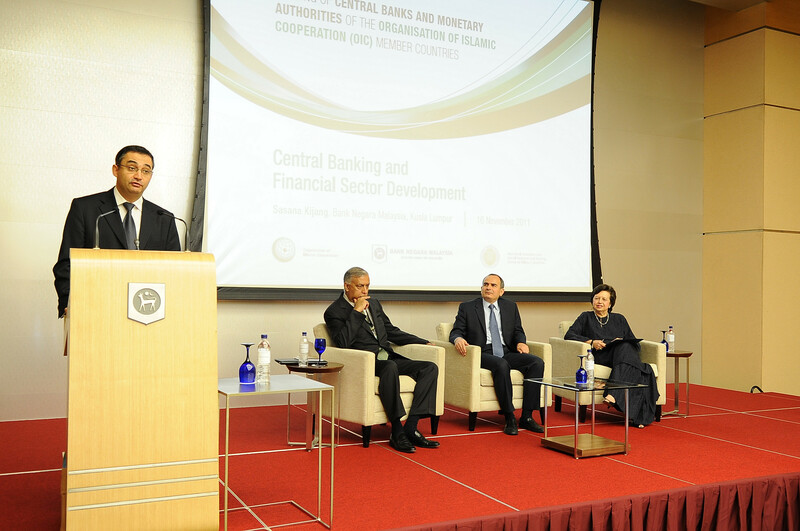 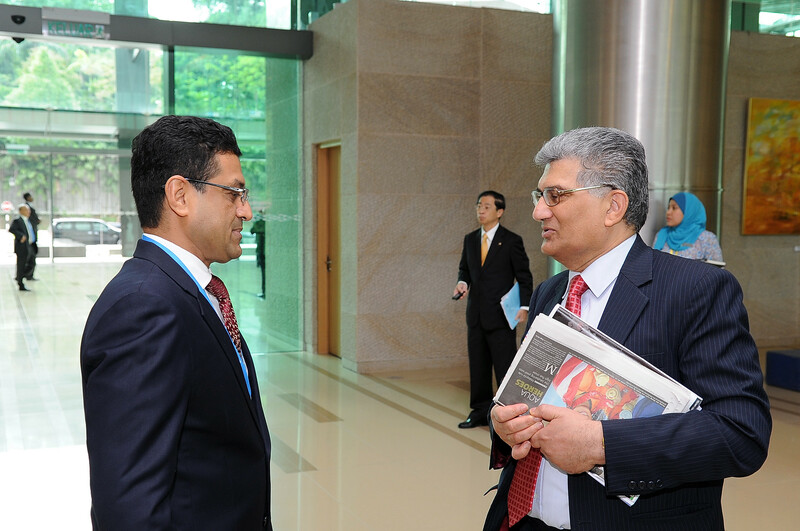 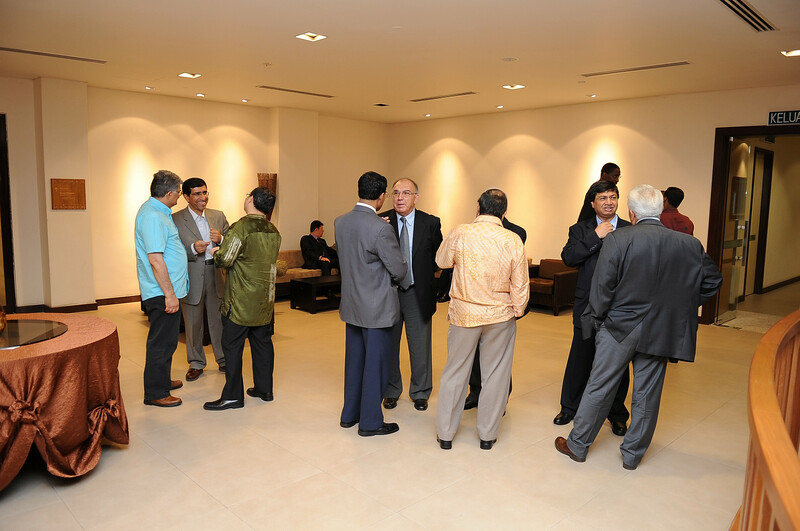 The Summit, hosted by the Bank Negara Malaysia and organized by the Banker Magazine and Financial Times Business, provided a platform for private sector players to discuss the latest developments and opportunities in the global Islamic finance space. 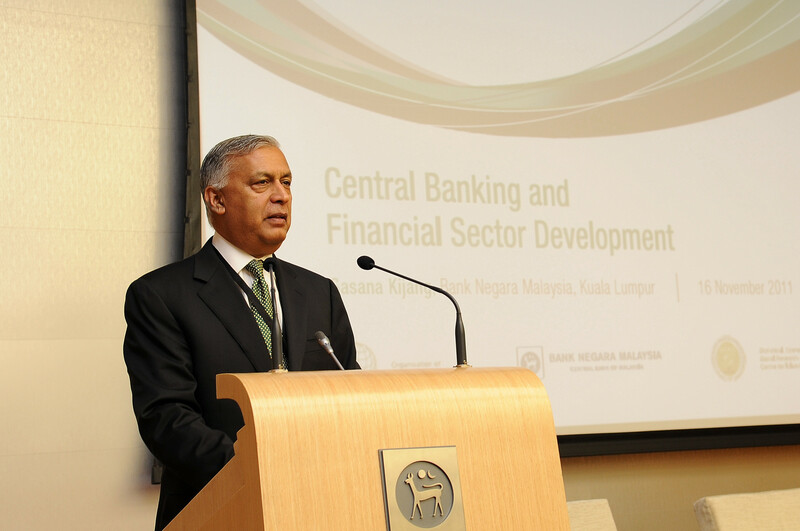 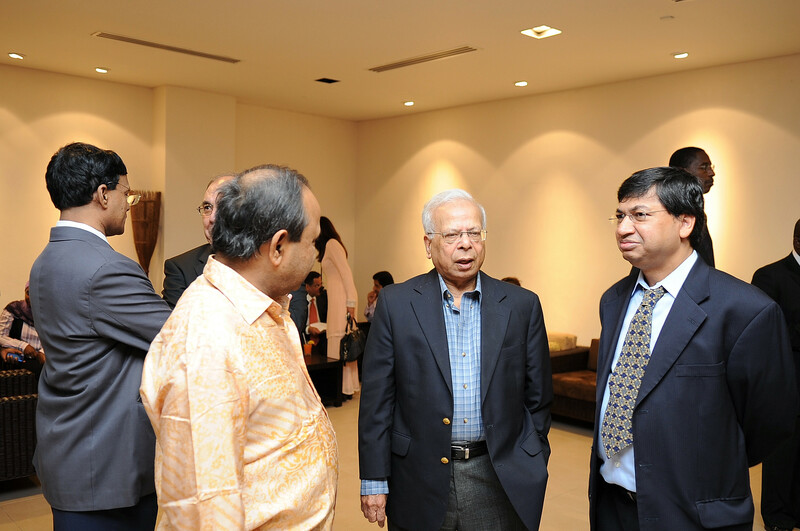 The Summit brought together some 300 invited guests from both the advanced and emerging economies, including senior members of the financial and corporate community and senior central bankers. 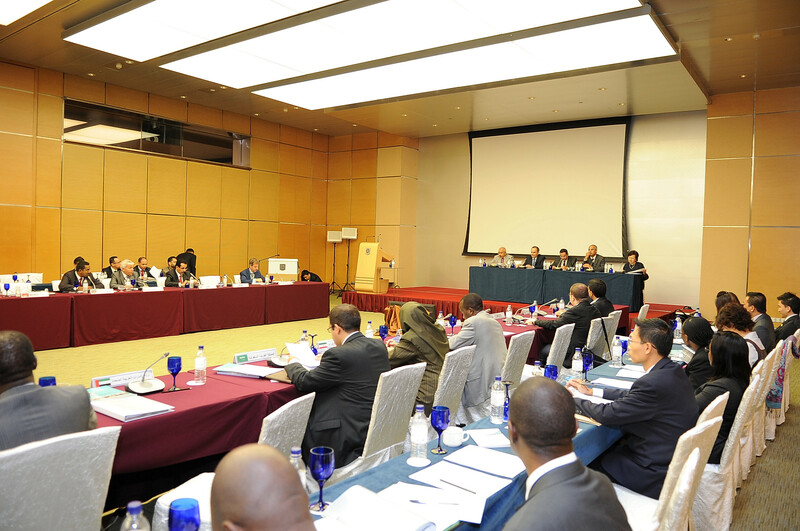 At the end of the Meeting of the Central Banks and Monetary Authorities of the OIC Member Countries, the Governors of the Central Banks of the participated member countries adopted a Final Communiqué in which they expressed that Central Banks in collaboration with the relevant Government agencies should play a critical role in facilitating a nation’s developmental agenda towards achieving sustainable and non- inflationary economic growth and highlighted the importance of Islamic finance in this context. 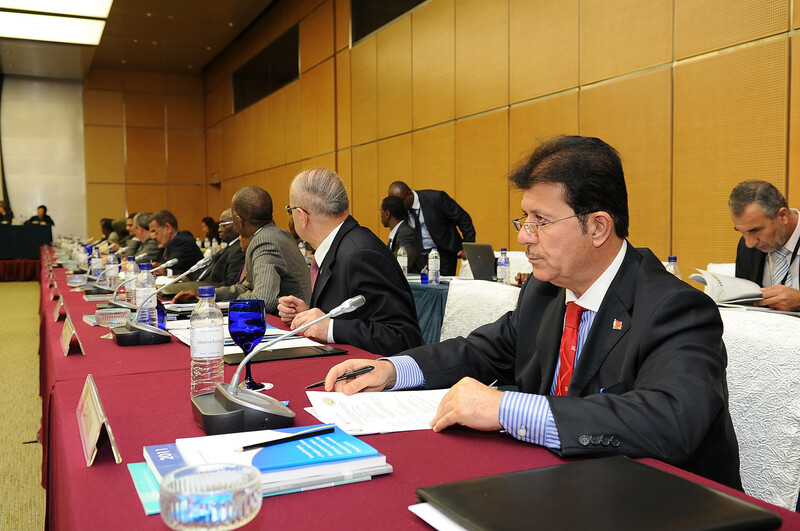 The Governors affirmed their commitment to enhance technical cooperation among their institutions, and their support for SESRIC’s initiatives in this respect, including the Capacity Building Programme for Central Banks of OIC Member Countries. 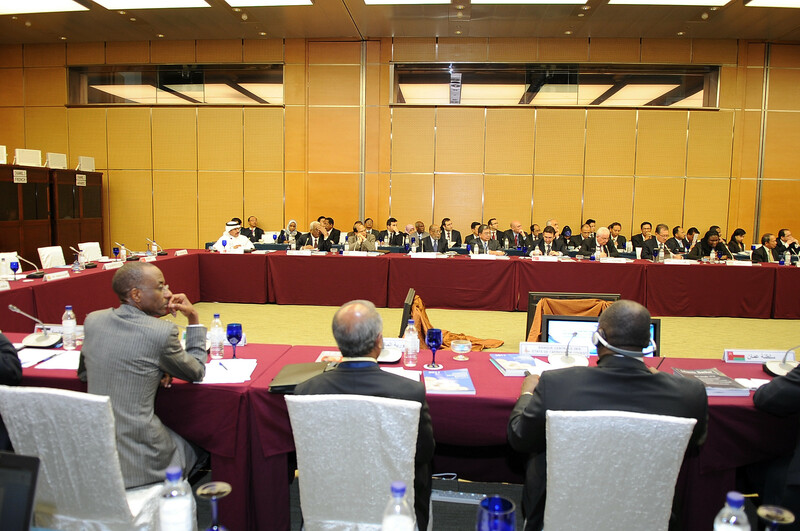 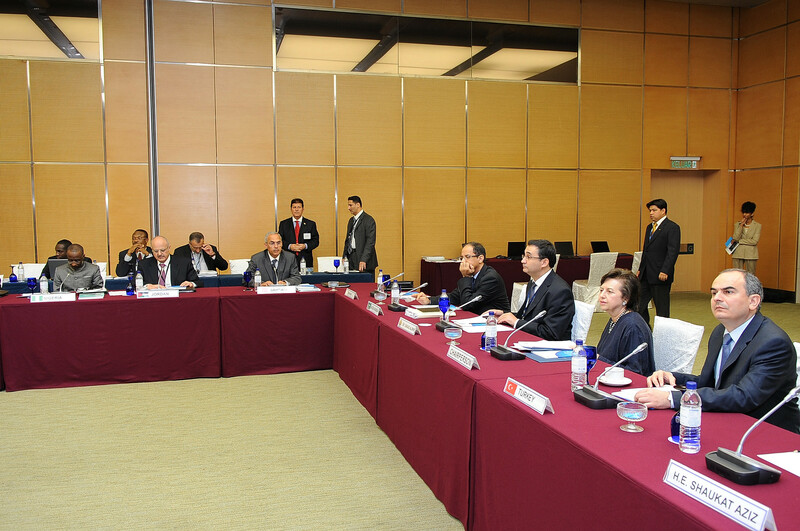 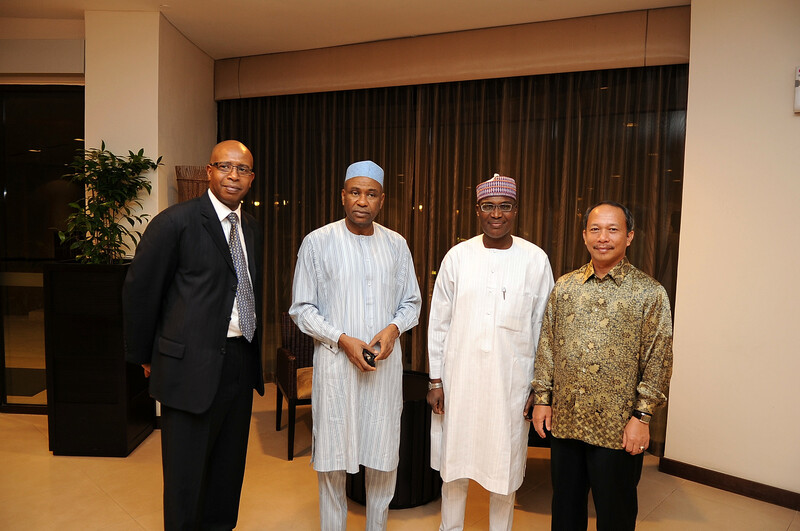 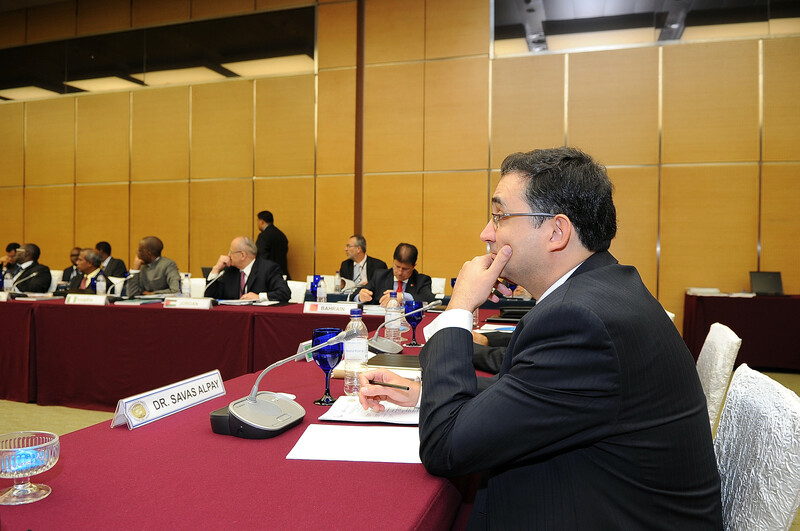 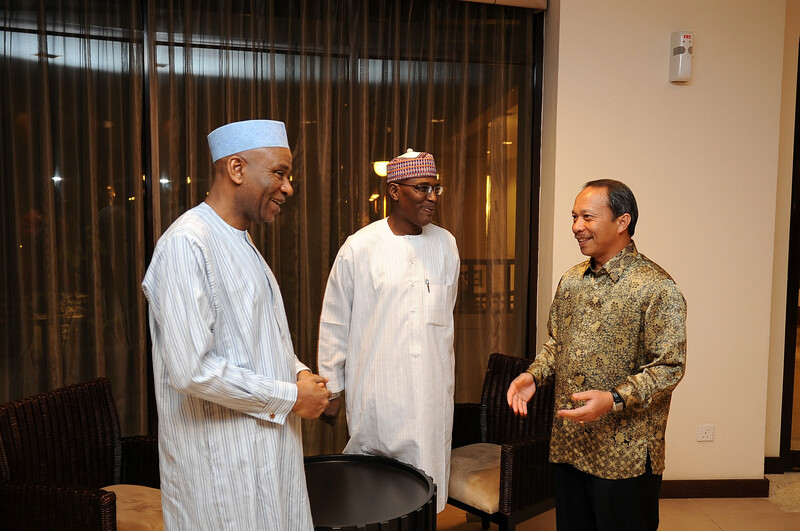 The Governors also listened to the SESRIC’s presentation on the follow-up actions which have been taken since the 2010 Meeting. 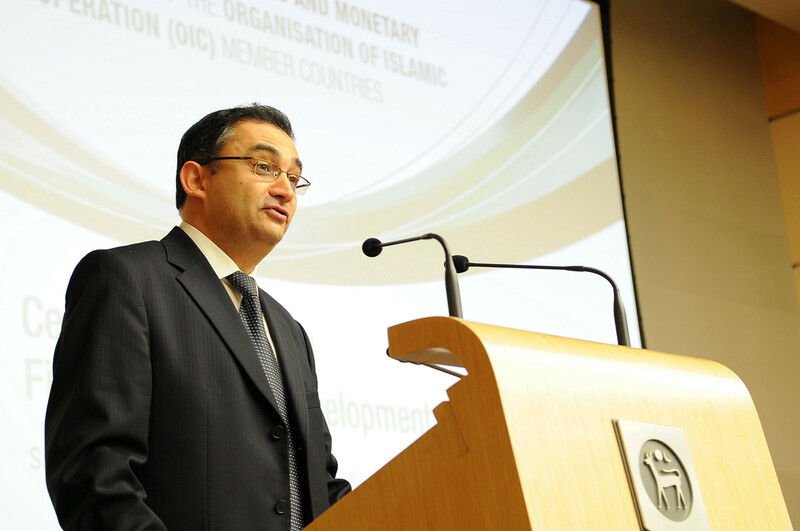 The Meeting of the Central Banks and Monetary Authorities of the OIC Member Countries – 2012 will be hosted by the Central Bank of the Republic of Turkey.